As we enter into the holiday season HHTP has a yummy Summer offer, instead of 5 weeks for £75, it is now £49.99. 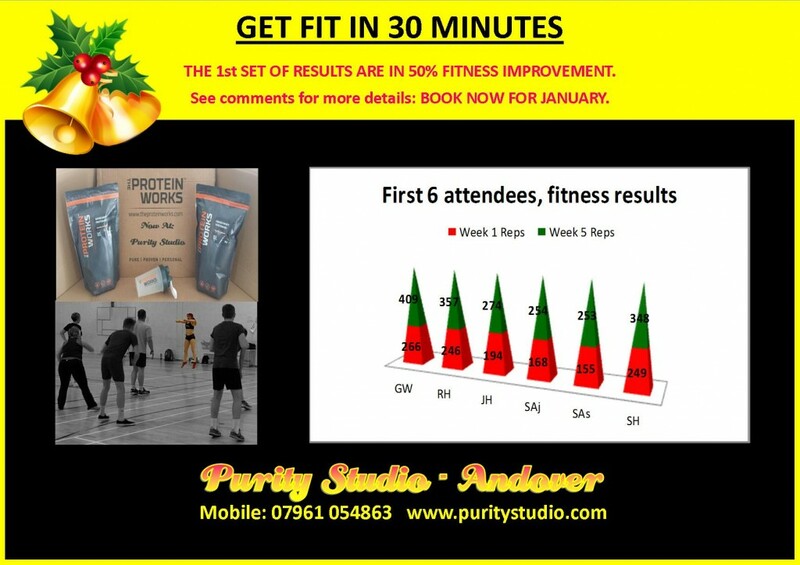 The only 2 start dates are Monday 26th June 2017 and Monday 3rd July 2017. 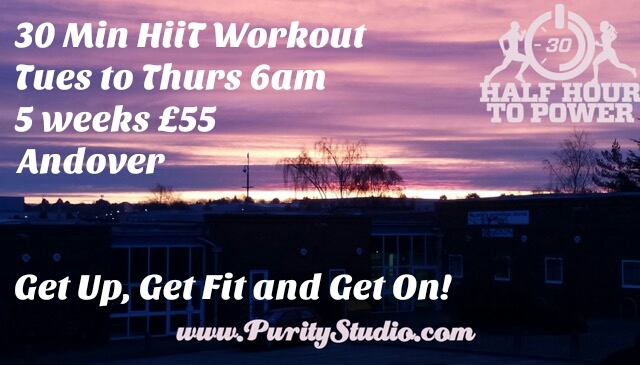 This is a fantastic class, for those who want to get fit and toned. 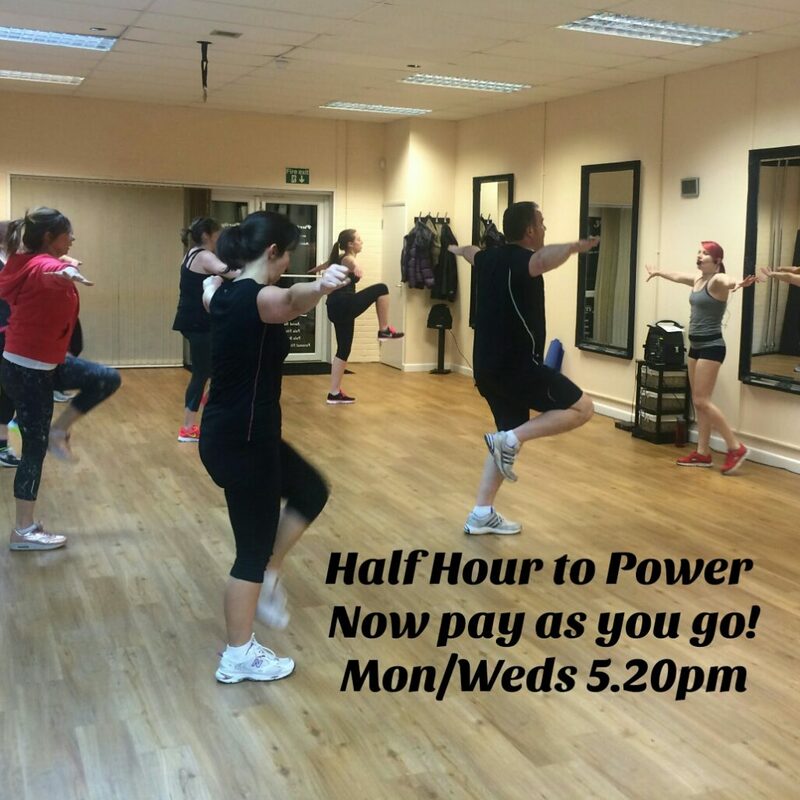 It is a half an hour interval training class, using cardio, plyometrics (jumping!) and core conditioning. It is an achievable class for anyone, as you work to your own level. For example not everyone will be jumping, I have easier options available for all moves as well.